Honesty and integrity – In the conduct of our business, we will be straightforward, truthful and accountable in ensuring your interests come first and foremost. Superior client service – We believe long-term relationships can only be sustained when superior service is delivered consistently and reliably. Consistent long-term performance – Our objective is to deliver consistent performance from your investments and from our team of financial professionals. Successful goal planning requires hard work and effort. Getting advice shouldn’t. Whether you are looking to potentially achieve financial security in retirement, provide for your children’s and grandchildren’s financial futures or ensure that a bequest is made to that special person or organization, our meticulous process is designed to present a well-defined and custom-tailored solution, and may help eliminate the financial “noise” that bombards you on a daily basis. Client interactions will begin with a deep discovery. Our discussions will revolve around your current financial situation to gather an understanding of your needs and wants, and to take the time to get to know you. Our information gathering process is simple, efficient and easy to complete. We enhance our relationships over time by incorporating several aspects of your wealth planning needs. Once we understand your unique situation, we develop a personalized wealth plan explaining each option and recommendation. We strive to ensure that our solutions are straightforward and easy to understand. An integral step in our process is the ongoing evaluation and adjustment of your wealth plan to help ensure that the current strategy is still reflective of your objectives at various stages of your life. We believe that those who experience our process find their efforts more focused, their results more satisfying and they can continue to enjoy their lives. 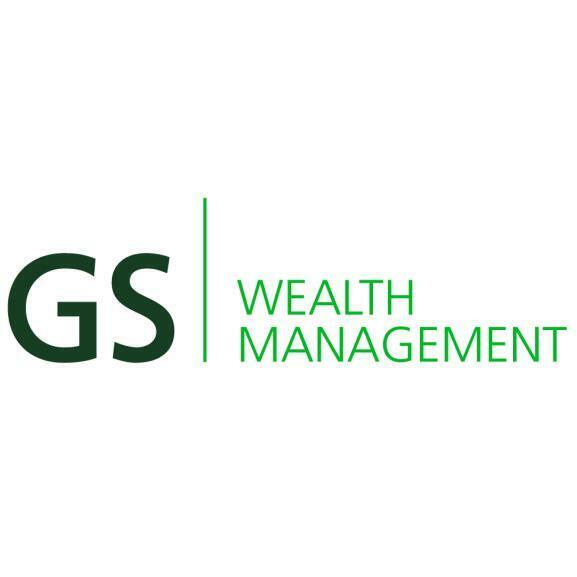 GS Wealth Management is a part of TD Wealth Private Investment Advice, a division of TD Waterhouse Canada Inc. which is a subsidiary of The Toronto-Dominion Bank. Giac has been an Investment Advisor with TD Wealth Private Investment Advice since November 2000. 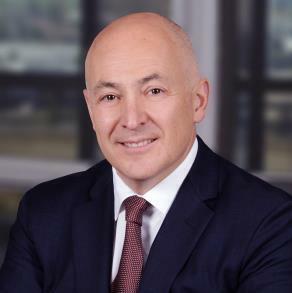 Prior to this he spent 5 years with the TD Wealth Private Investment Council (PIC) division of both TD and Canada Trust, focusing exclusively on the needs of high net worth individuals. He has also held various management positions within the retail division of the bank. Giac is the first point of contact for potential clients in determining their individual wealth management needs and coordinates solutions and strategies with the other team members and/or business specialists. The extensive network of professionals with which he has surrounded himself ensures the appropriate recommendations are delivered to our clients, and are updated as their needs evolve. Giac holds a Business Administration Degree from Ryerson University. He is a life insurance advisor with TD Wealth Insurance Services. 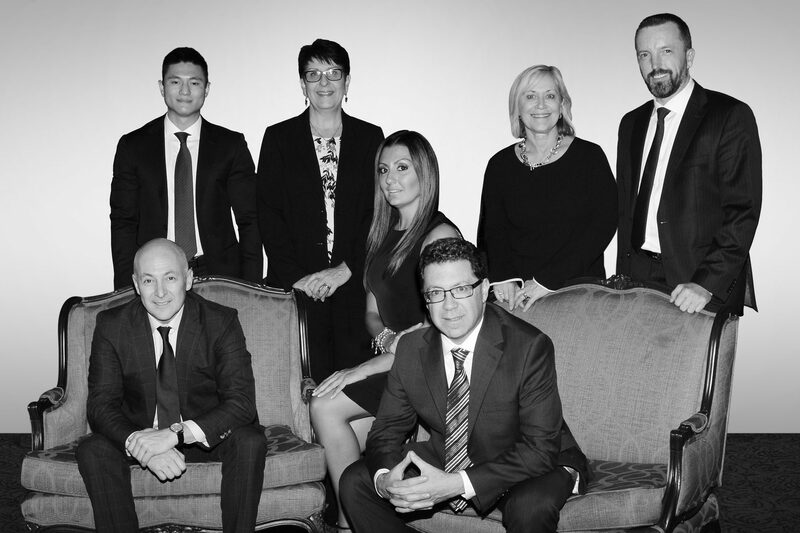 Having served with TD Bank Group clients since 1986, Albert draws on his extensive knowledge of the financial services industry in providing clients with solutions. His experience gained from roles in financial planning, management and financial advisory positions provides the framework for his leading role in the construction, implementation of wealth strategies and ongoing servicing of the team’s relationships. Albert works closely with the other members of the team to help ensure that each client’s individual wealth management needs are met. Albert holds a Specialized Honours Degree in Economics & Business from York University. His commitment to continued advancement has led to extensive industry related education as evidenced by him also holding the Certified Financial Planner CFP, Canadian Investment Manager CIM, the Fellowship of the Canadian Securities Institute FCSI and the Chartered Professional Strategic Wealth Advisor Ch.P designations. 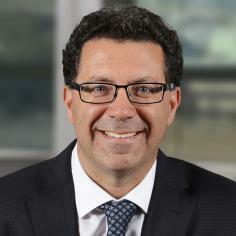 Along with the above accreditations, he is also a life insurance advisor with TD Wealth Insurance Services. As an Investment Advisor at TD Wealth Private Investment Advice, I have been providing comprehensive wealth management advice and solutions to individuals, small business owners and their families for many years. I am committed to providing exceptional service and tailored investment strategies to each of my clients to help enhance and protect their financial futures. Each of my client relationships is based on trust, communication and a detailed understanding of their needs. I believe that your investment portfolio is just one piece of your total wealth management picture. TD Wealth has determined that there are 11 critical wealth planning considerations to be addressed when developing a comprehensive wealth plan. By discussing all of these considerations, I am able to work with my clients and their families to help them grow, preserve and protect their wealth over time. Based in our Mississauga Office. 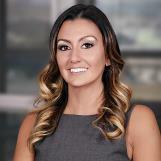 Vesna first joined TD Wealth in 2007 and eight years later moved to RBC Dominion Securities for a short period before our team won her back to the firm in 2014. She returned to work with us because we truly work collaboratively. In 2015, Vesna obtained the Chartered Investment Manager (CIM®) designation and is currently pursuing the Personal Financial Planner (PFP®) designation from the Canadian Securities Institute. Vesna assists with investment management duties when our advisors require support, but her strength lies in her interactions with clients to discover what is truly important to them. In 2016, Vesna proudly received the TD Wealth STAR Award, which recognizes her consistent delivery of legendary client experiences and her commitment to Service, Teamwork, Achievement and Results. Vesna graduated from the Business Administration program at Sheridan College in 2005. In her spare time, she likes to unwind with family and friends. Vesna has always had the travel bug and fits in a beach vacation whenever she can. Jeremy was introduced to the stock market at an early age by his father, who is an avid investor. Having known Jeremy and his family for so long, Giac hired him as a summer student in his second summer of his Bachelor of Commerce studies at Queen’s University. After supporting our team in the summers of 2011 and 2012, Jeremy worked as a research analyst at TD Asset Management Inc. for the summer of 2013 and graduated in 2014. Global travel has been an important part of Jeremy’s evolution as a person and professional. 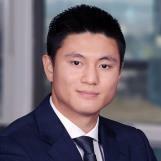 He lived in Hong Kong for four years during high school, completed the Business International Exchange Program at Fudan University in Shanghai, China in 2012, and has travelled the world extensively. Today, Jeremy shares his talents in technology, portfolio construction and research with our team and follows the markets closely. In addition, Jeremy also performs administrative duties and engages in client contact. In his personal time, Jeremy stays active by playing sports and hitting the gym. He also enjoys spending time with friends in Toronto and continuing his world travels. Based in our Burlington Office. After earning a BA from the University of Western Ontario, Sue joined TD Bank Group in 1978 and has held several customer service roles over her 40+ years here. She joined TD Wealth Private Investment Advice in 1999, completed the Canadian Securities Course and obtained her Personal Financial Planner designation. As an integral member of our team, Sue is committed to delivering white glove service as she assists clients with general inquiries and investment transactions. Internally, she schedules meetings and supports Susan Rohr with administration. After work, Sue loves being with her beautiful family – her husband, three children and their two spouses, two granddaughters and two black Labrador retrievers. She lives in Burlington and is passionate about yoga, the Blue Jays, her book club, her great circle of friends, her dreams to travel more in the coming years, and spending family time at her cottage near Dorset in Haliburton. 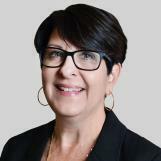 Susan joined TD Bank Group in 1978 and has held various customer service positions for nearly 40 years. She originally joined TD Wealth Private Investment Advice as a Branch Administrator and has shared her astute organizational and service skills with our team since 2004. 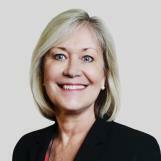 Susan’s primary responsibilities are managing general inquires and administrative processes. She strives to make sure that no phone calls slip into voicemail, keeps paperwork flowing, performs day-to-day transactions, and generally ensures clients get whatever they need – transfers, cheques, RRIF payments and more. Susan is well trained in customer service and our clients love her for it. Married with four children, Susan is a certified yoga nut, avid downhill skier and an enormous fan of tennis and curling. She loves relaxing at her family cottage in Muskoka, south of Gravenhurst.